For Van Ness Wu, dance has always been a part of American-born actor-singer. Named by his father after the street they used to live on in Los Angeles, California, Van Ness started breakdancing at an early age on the streets where he grew up. His love for dance led him to being cast in Run DMC’s video ‘It’s Like That’, as one of the male breakers involved in a showdown with a group of girls. Upon the suggestion of friends and family, he went to Taiwan to try his luck in the entertainment industry. 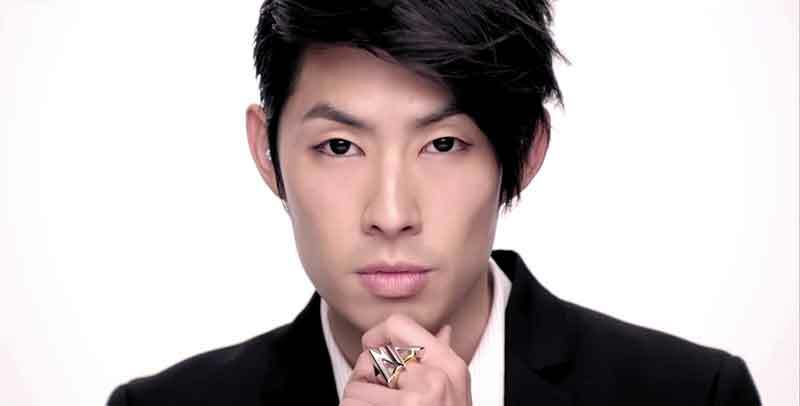 Soon after, Van Ness was casted as one of the leads in the Taiwanese Hit television series, Meteor Garden. In the series, the 4 male leads played a group named F4. Meteor Garden was a hit in Taiwan in 2001 and turned the leads quickly into superstars. This launched the music career of Van Ness Wu as part of the phenomenally successful boyband, F4. Over time, F4 became popular in Asia – mobbed in Chinese-speaking countries such as Hong Kong and Singapore and idolized in the Korea, Philippines, Thailand and Indonesia and finally in Japan in April 2005. Since the success of Meteor Garden, F4 has gone on to release 3 albums and starred in the sequel to 2001’s Meteor Garden, Meteor Garden II. In 2007, F4 was selected by the Taiwan Tourism Bureau to act as their spokesperson for Taiwan tourism. 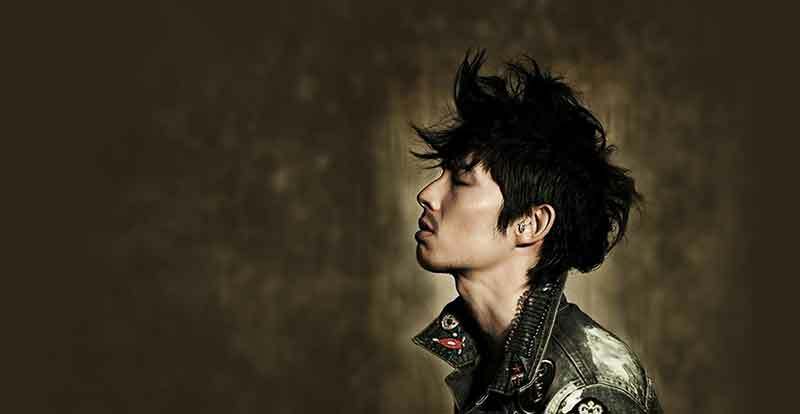 In between his hectic schedule as part of F4, Van Ness managed to release 2 solo albums – Body Will Sing in 2002 and V.Dubb in 2007 – which showcased his love for hip hop and dance. In around mid-2006, he collaborated with Korean singer Kangta (who is a member of the now-defunct Korean boyband H.O.T.) to release their collaborative album Scandal. They debuted their first single of the same name at the 2006 MTV Asia Awards in Thailand to a rousing response. His other collaborations include a duet with Coco Lee entitled ‘Hip Hop Tonight’ which was the first single off her album Wow! Coco! and the Asian remix of Beyonce’s ‘Crazy in Love’ available on Beyonce’s Asian edition album. Rounding off 2008 with a collaboration performance with Kaney West’s Glow in the dark tour Shang Hai as the 2 mega stars performed Kanye’s Hit single Good Life. Drawing on his acting experience starring in Meteor Garden, Van Ness continued growing his acting career starring in other TV series that proved to be successful such as Peach Girl as well as starring in several movies such as Star Runner with Korean actress Hyun-joo Kim; Dragon Squad with Shawn Yue, Sammo Hung, Maggie Q, Michael Biehn and Li Bing Bing; and Kung-Fu Fighter with the cast from Steven Chou’s Kung-Fu Hustle. The latest installment to his acting performances is 2009’s #1 top rated tv drama Autumn’s Concerto. He it the Male lead in the drama, along side with Ady An. 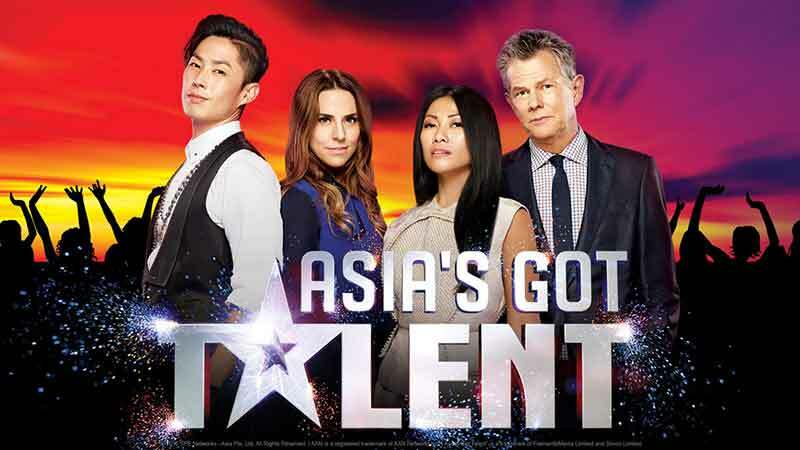 Most Recently, Van Ness is one of the Celebrity judges on the hit TV show, Asia’s Got Talent.